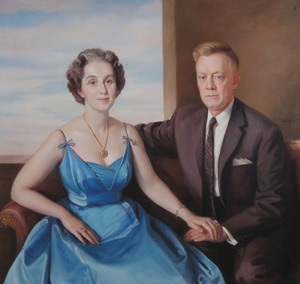 Our founders Marion and Henry Knott had a vision: To provide resources for nurturing and sustaining family unity through cultural, educational, health care and human service activities in the Roman Catholic community and through the activities of other deserving agencies that the Knott family encouraged and supported. This vision resulted in the establishment of the Marion I. & Henry J. Knott Foundation, Inc. a 501(c)(3) corporation, in 1977.